Do you enjoy thumbing through lengthy government documents? Well then, have we got a treat for you! 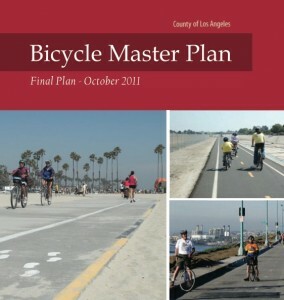 It’s LA County’s brand new Bicycle Master Plan! Check it out here. There’s lots to look at — we’re combing through it now, giggling gleefully because we are big nerds when it comes to stuff like this. Whee!